Fort Lauderdale Real Estate has some beautiful condominium buildings located in the beach district. Birch Square Condominiums is located just 1 block from the gorgeous white sandy beaches of the main Fort Lauderdale Commerical strip. Read more about Birch Square. 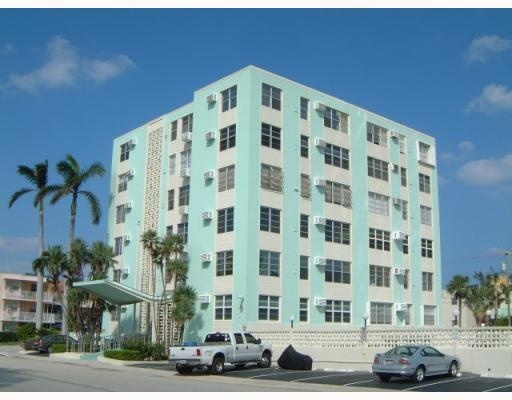 Birch Square is a great art deco style building located just 1 block to the Atlantic Ocean. Birch Square is a a small building built in 1960 and only 7 stories high. Birch Square unit owners are close to a number of restaurants, side walk cafes, night life, shopping district as well as the beautiful white sandy beaches of Fort Lauderdale. Birch Square ammentities include a great pool area with a shuffle board court. Birch Square is a wonderful building at affordable prices and located in one of the most sought after areas of Fort Lauderdale Real Estate. Eric Miller and Asociates, are always available to help you buy or sell real estate in the area and will be happy to show;Birch Square Condominiums. You can Contact us directly at (954) 383-8170.